Cool and Fun Novelty Decorative Mailboxes! I Love these FUN Mailboxes! I found the coolest novelty decorative mailboxes for sale! I live in Southwest Florida and down here almost every house has a cool and unique decorative mailbox! 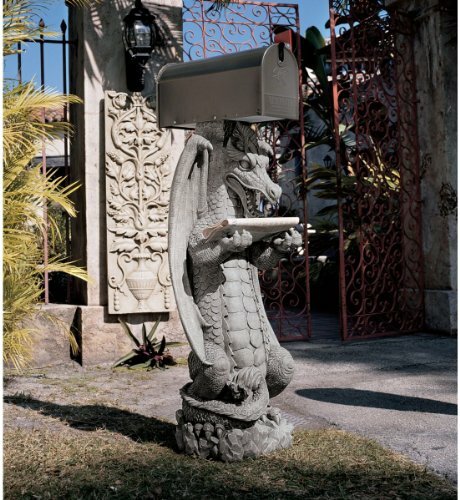 *How cool is this gargoyle sculptural mailbox? They can also keep your mail safe and sound! Meet the cow shaped mailbox! This is a fun and very unique toucan bird mailbox for sale! Let this fun brown horse keep your mail! Will definitely put a smile on the mailman’s face every day! Perfect for a country home! 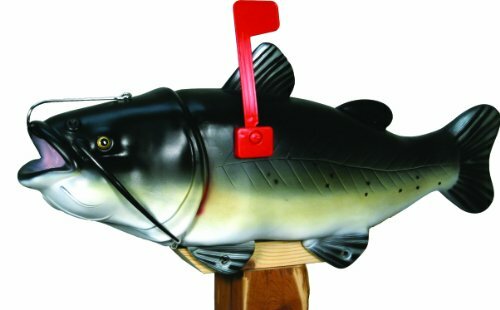 How cool and perfect is this fish shaped mailbox as a gift for anyone who loves fishing? I bet it will be the best gift ever! I love his bright colors! And look at that huge fish mouth! Cool Decorative Mailboxes for Sale! It’s a fun barn shaped mailbox! 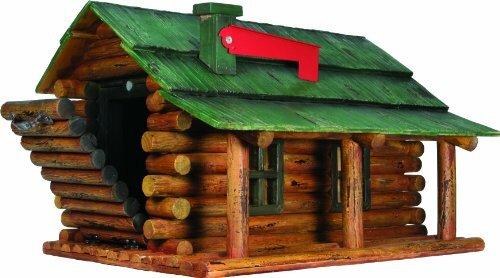 Cute Log Cabin Shaped Mailbox! 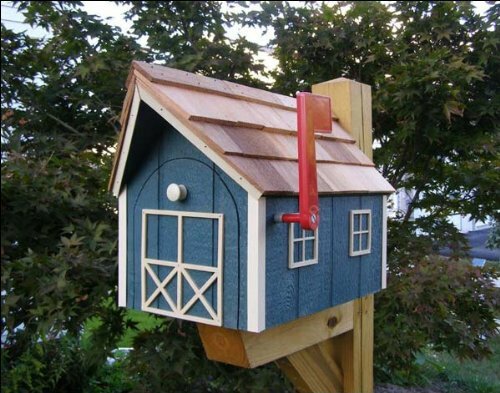 How awesome will it be for your mailman to place your mail inside this cute log cabin mailbox every day? I bet he will be looking forward to getting to your house! Are you having fun yet with these cool decorative mailboxes? 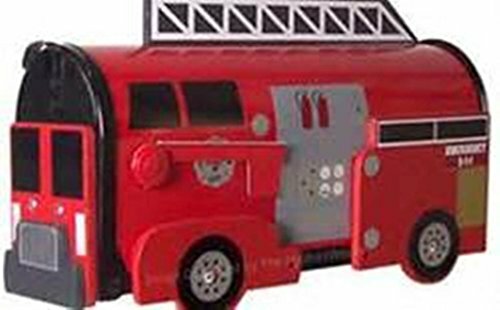 Now it’s time for a cool and unique fire truck shaped mailbox! The kids are gonna love it! 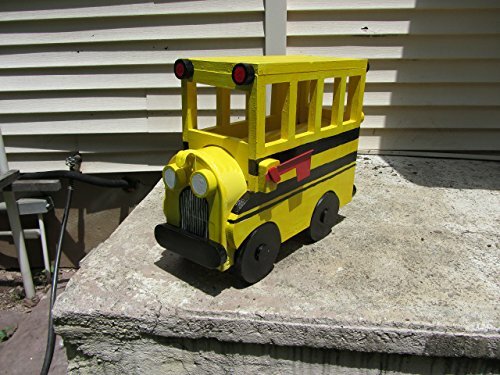 A cute yellow school bus shaped fun mailbox for sale! The kids are gonna LOVE this one! Perfect for a farm home! 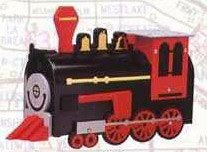 This cute and friendly locomotive is ready to help you collect your mail every day! Definitely one of the most unique decorative mailboxes around!